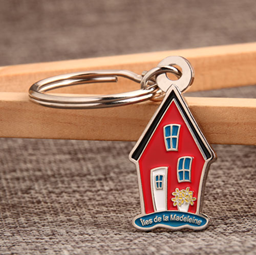 Keychains are around our daily life, they are widely used to hang our car key, house key or others. All in all, this little piece is very useful and practical. Custom PVC keychains are also called soft keychains, made with soft PVC material. And this type of custom keychain is the most popular style among us, can be designed in various shapes, sizes, colors. They are available in 2D or 3D design, we can make them same as logo and symbol we like. Regard to your order, the mold charge for PVC keychains is more reasonable and economical. But the flaw of PVC keychain is that the color will be fading with years come, and become messy when not clean properly. Acrylic keychains are also called glass keychains. These custom keychains look like glass, more pure and transparent. The common shapes for Acrylic keychains are rectangle, square, round and oval, and other shapes are still available. And the durable ability of keychains ups to harden of acrylic, and acrylic is wonderful material and widely used in different industries. There is a special design for Acrylic keychains – blank keychains. You can request the blank one, then put your favorite picture inside keychains hardware and bring that personalized piece to anywhere. All acrylic products have unmatched brightness, more glossy and clear character. 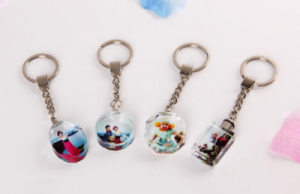 With good toughness, acrylic keychains are not easily broken or damaged. If acrylic custom keychains is messy, you can clean it quickly with soft paper. It’s the classic type keychains, made with zinc alloy material, looks much shiny under light. Different options in shape, size, color or finish are available for zinc alloy keychains. Each custom keychain is attached with a durable metal key ring. If you like, you can choose different metal finishes and beautiful enamel colors on your unique keychains. Besides, we can fill with various enamel colors on this type of custom keychains to make rust prevention. Or pick antique finishes, which still can add antique charming and valuable feeling to your custom keychains. Lantern leather keychains are high-quality custom keychains, offered for special and high-level business use and with expensive charge. The pedant part is made with leather material, and some leather keychains are inserted with tiny light for illumination. 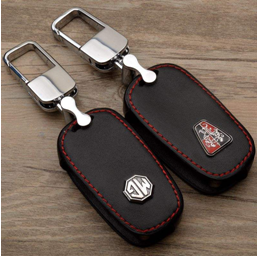 These lantern leather keychains are widely used for 4S car shop’s promotional gifts to customers. From the above two pictures, you can know well about flashing light effect from Solar keychains. Solar keychains are installed with solar power and LCD inside, and most of them are customized and charged with a high cost. 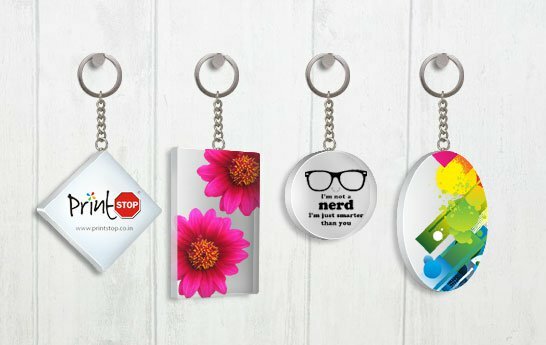 Solar custom keychains are high perceived valuable items to giveaway, to promote your brand awareness, new arrivals or other business activities. All of them can be designed with different logos, and key ring parts are available in different attachments. ABS is a high-level plastic material with amazing attributes. These ABS keychains are made with fine ABS material, and created as various shape and filled with colors to make durable and beautiful appearance. 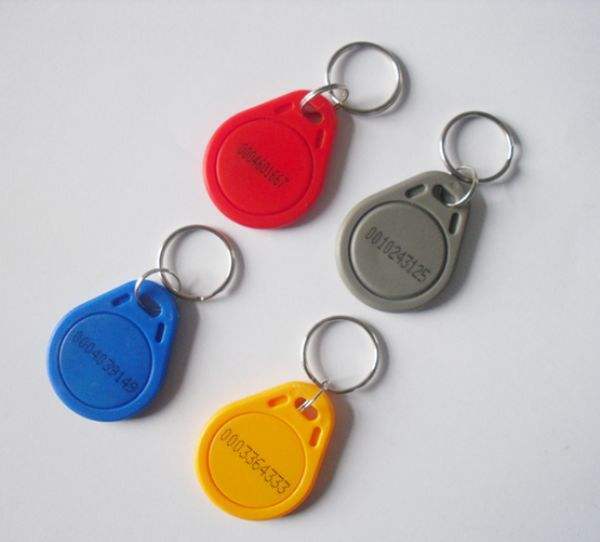 And its quality is more superior to PVC keychains, frequently used for access keychain and door open access card. 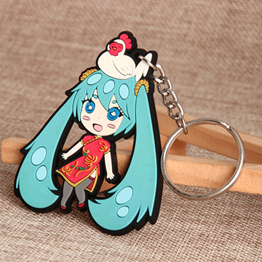 The weakness for ABS keychains is the expensive mold charge, and it’s more suitable for large order request. Crystal keychains are cheap custom keychains, often made with artificial crystal as base frame, can be shaped in different design. More romantic and nice. The price for crystal keychain is cheaper than other custom keychains. Crystal keychains are romantic gifts and popular among young people, can be created with favorite photos, logo or words. There are so many top-quality custom keychains in market you can look for, no matter the plastic, metal, or PVC custom keychains etc. 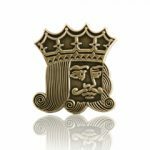 Any professional custom keychains maker can make them perfectly and meet your needs. 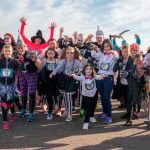 ← 12 Funny Halloween Run in 2018! kohwxvxexn,Quality blog, keep up the good work. You may check our website also!